Photo from the bedroom of the Royal Mile Apartment looking towards the north bridge which connects The Royal Mile to Princes Street. 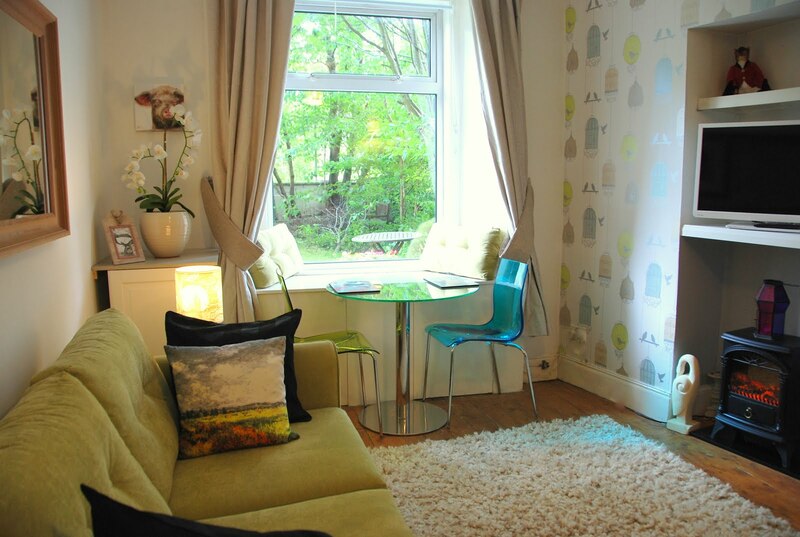 We have just taken on a brand new holiday rental on the Royal Mile! There is currently full availability for July and August (apart from the 13th and 14th which is now booked). I have created a page with photos of this Royal Mile apartment in Edinburgh , click on that link which will take you to the Edinburgh Villa website for further information.